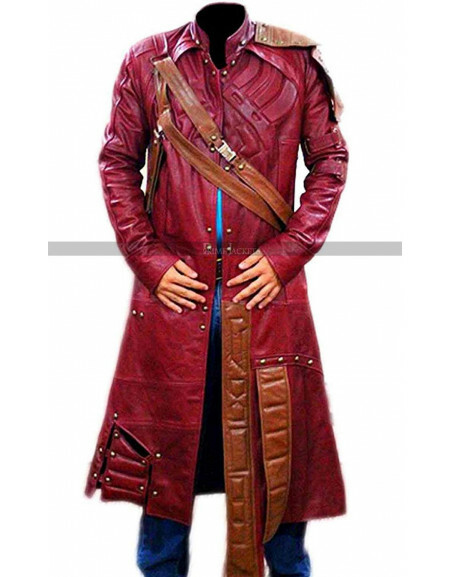 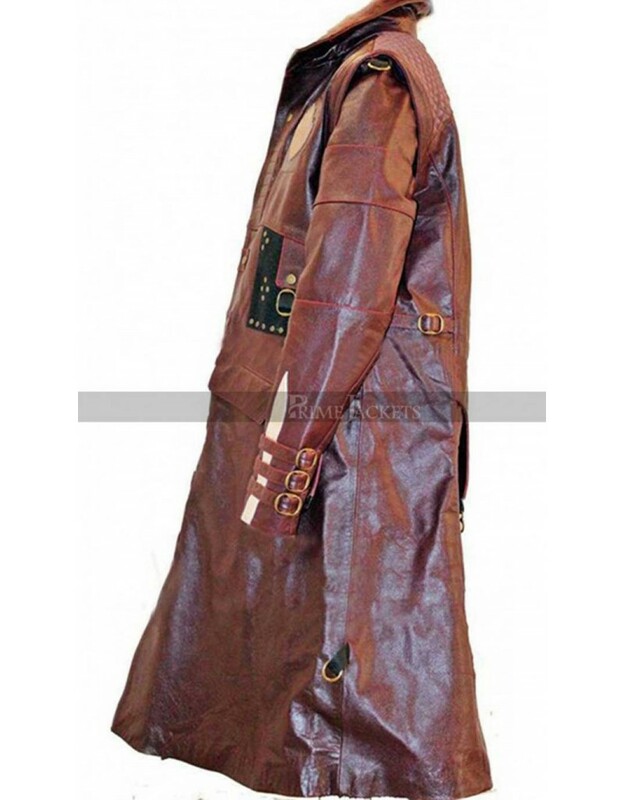 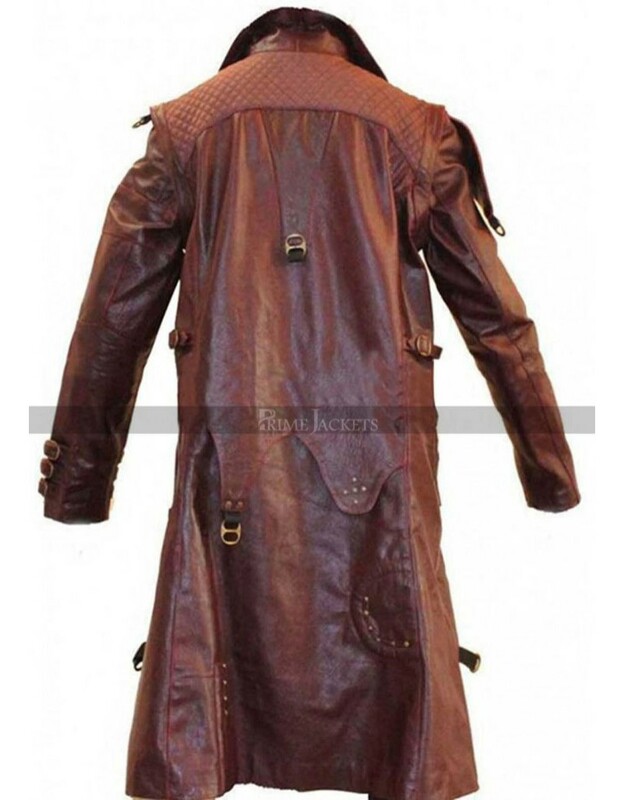 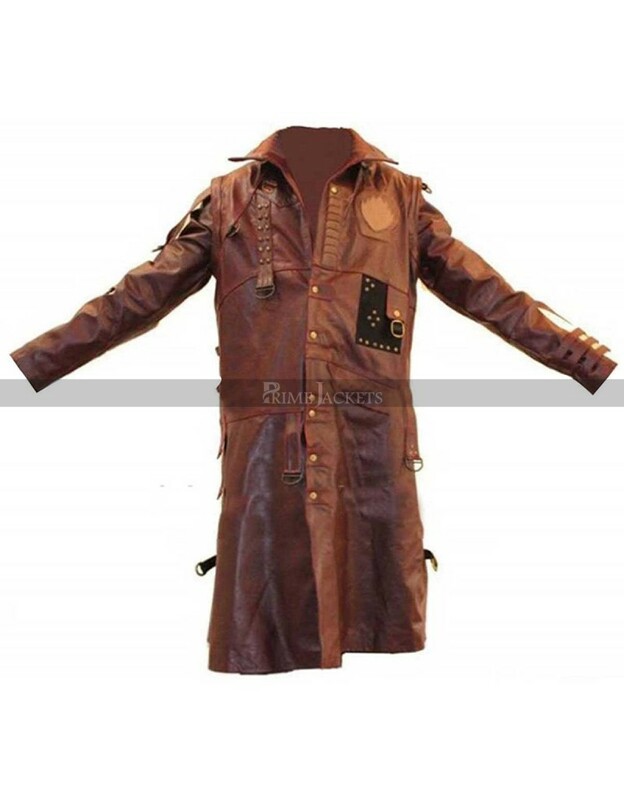 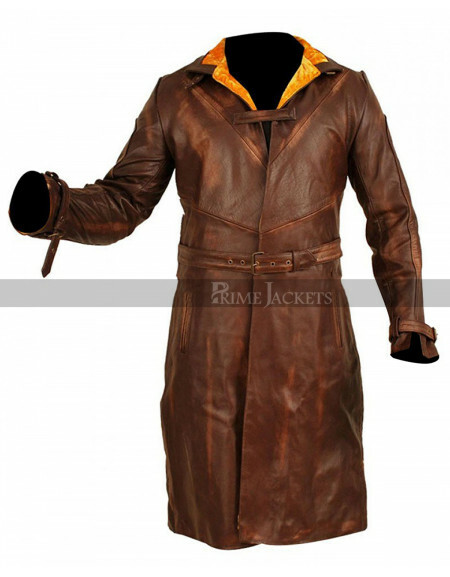 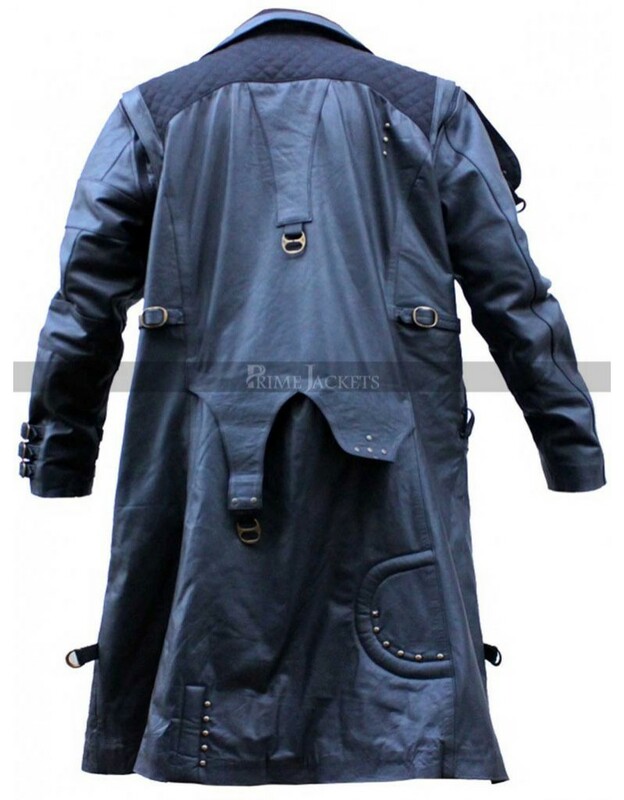 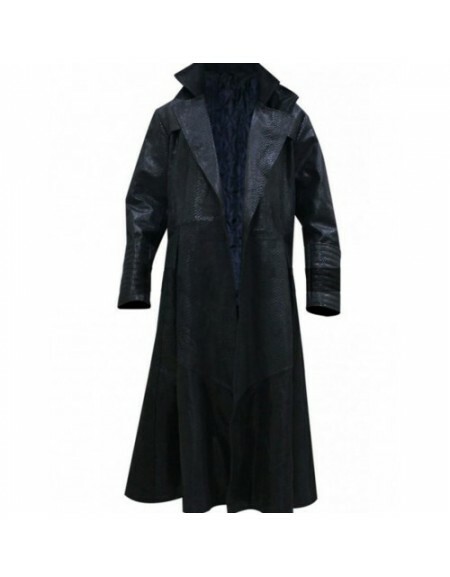 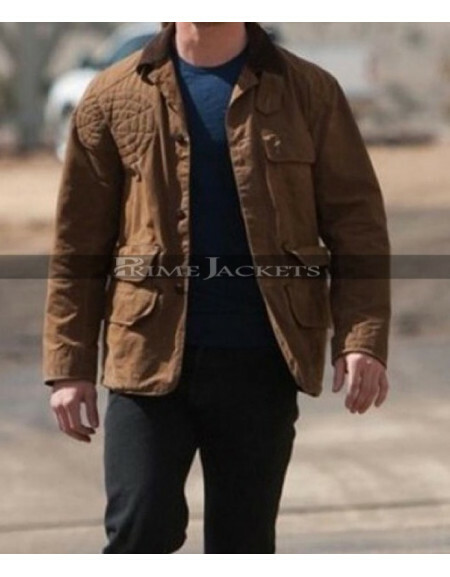 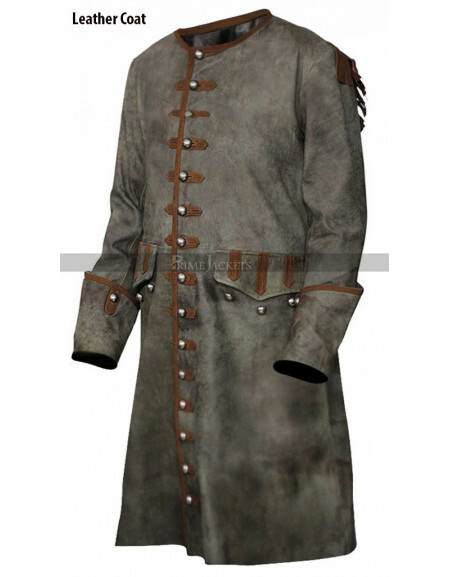 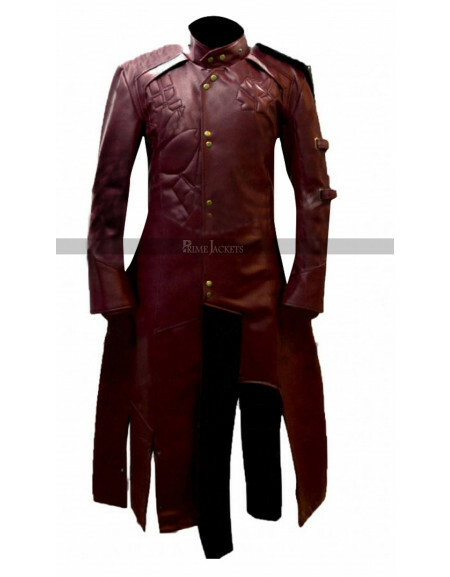 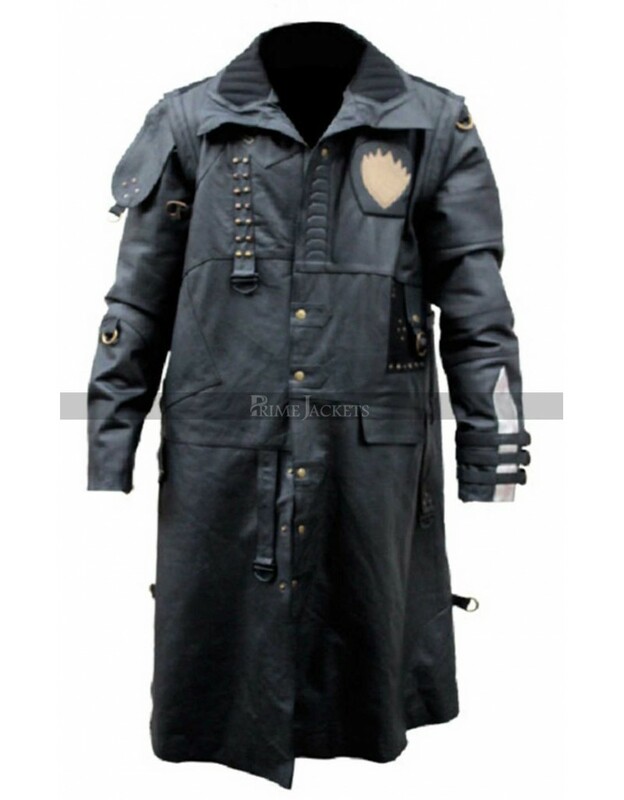 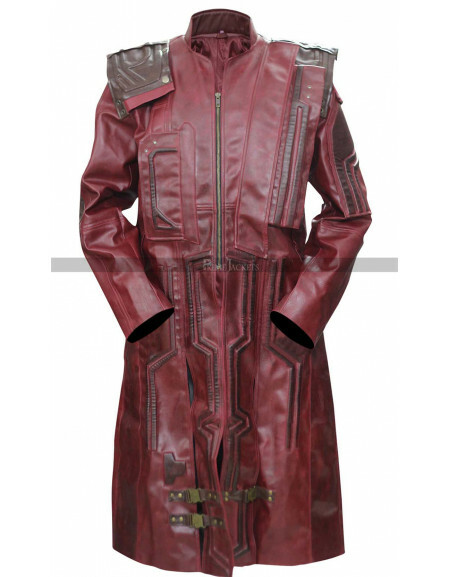 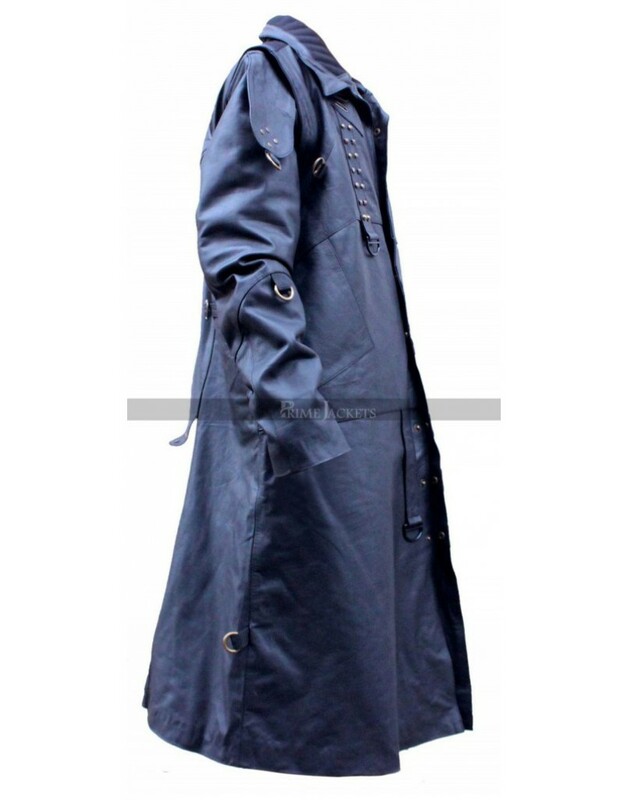 The amazing trench coat is being inspired from Michael Rooker wardrobe from the movie “Guardians of the Galaxy 2”.It has been embellished with a unique buckle design pattern with many loops, patches and strap elements. 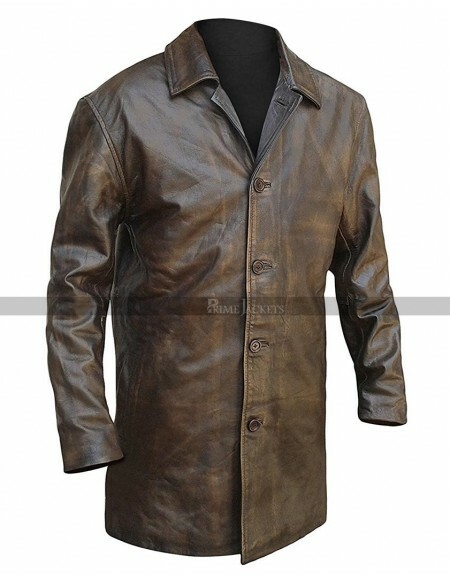 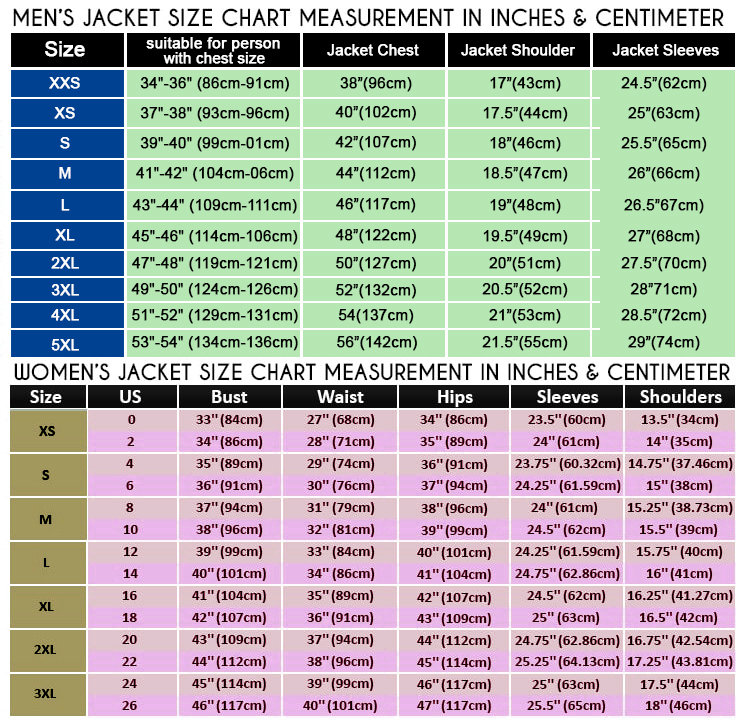 The front is equipped with an elegant button closure and a decent shirt-style collar. 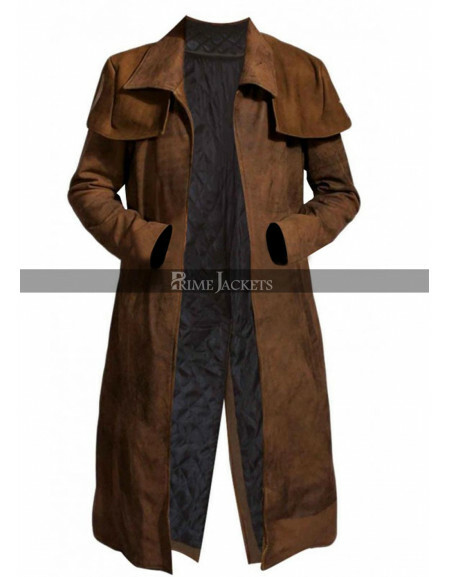 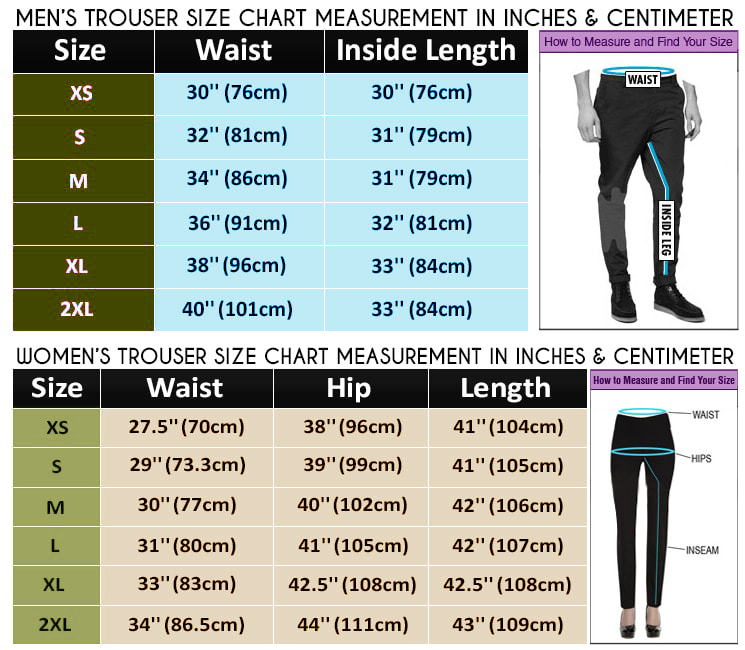 Internally it is fully lined with a comfortable viscose fabric. 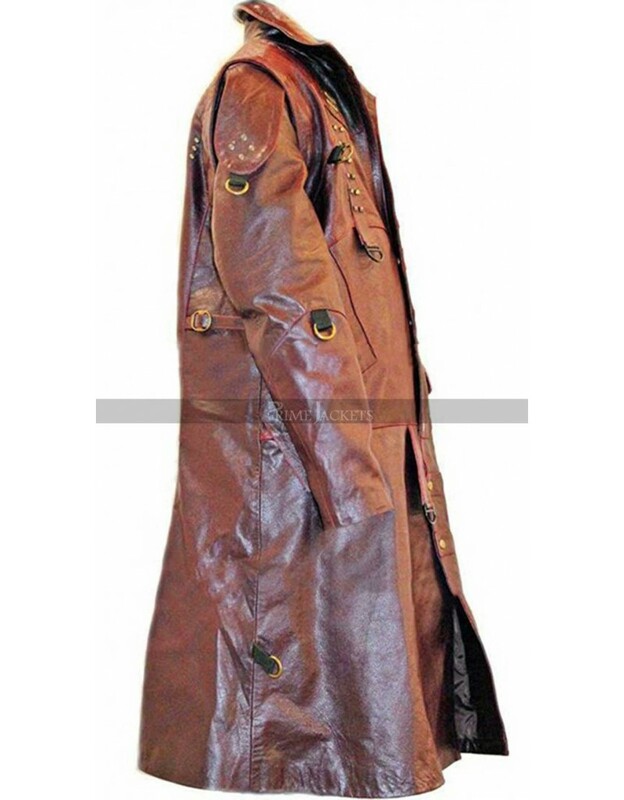 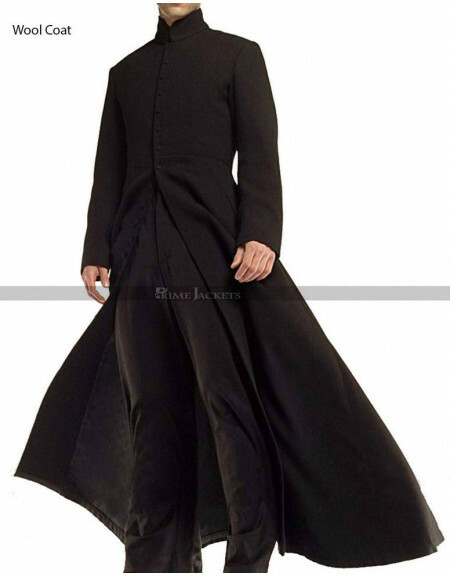 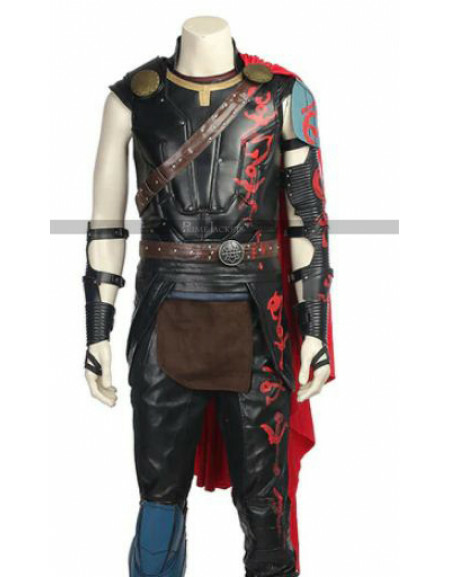 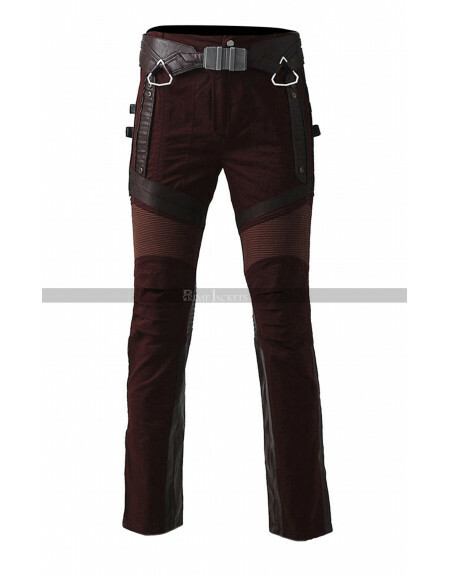 Get the garb to appear remarkable at events, cosplays shows, clubs and more social settings.